Getting a new Android phone can be kind of exciting. 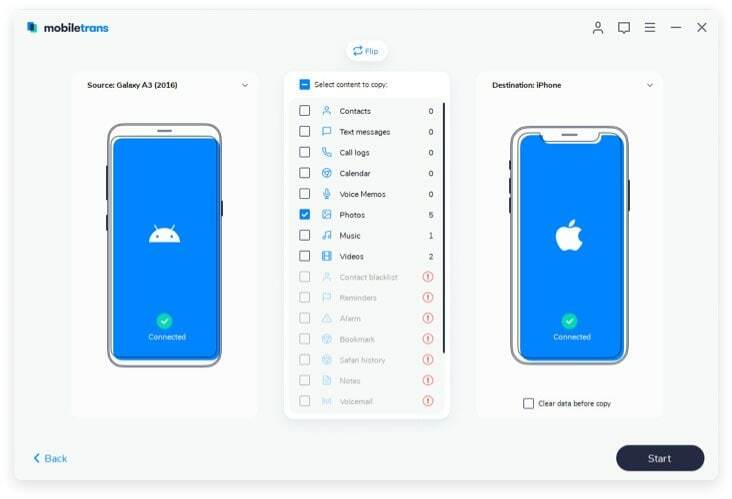 But, you’ll also somehow find things troublesome as you’re going to need to transfer all your important data to your new phone like your photos, videos, music, SMS, call history, contacts, and especially, your important phone applications you’ve downloaded and updated patiently. Transfer apps to new phone can get into your nerves as this will cost you the odds of getting your data corrupted and lost. 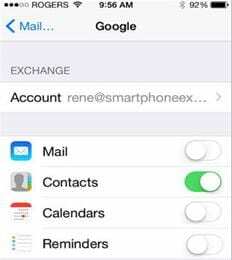 Luckily, you will get easy solution here to transfer apps from phone to phone. 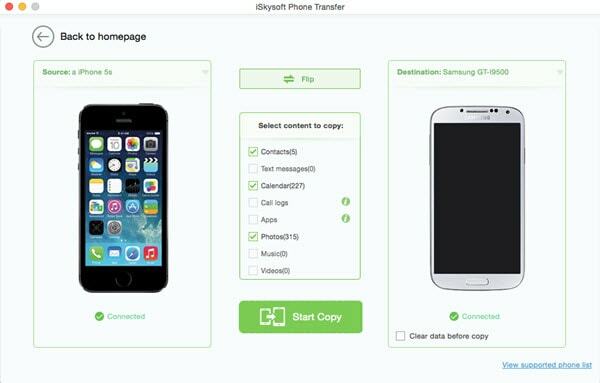 iSkysoft Phone Transfer for Mac ( or iSkysoft Phone Transfer for Windows) has all it’s got to transfer all your important data from phone to phone safely and easily. 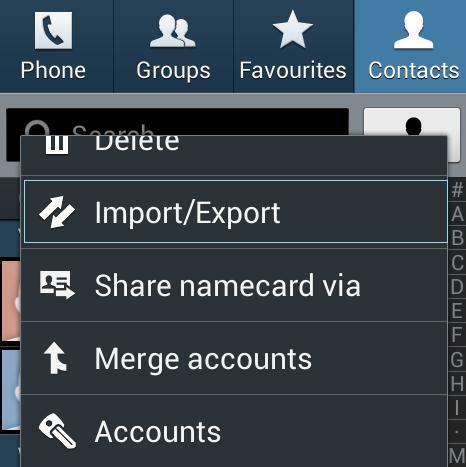 You can transfer apps to new Android phone in just one click. 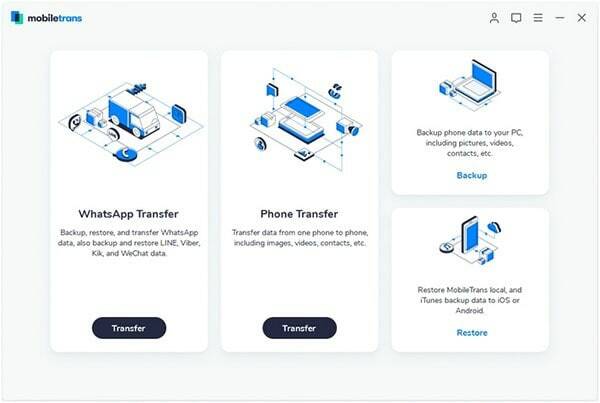 Besides, you can transfer all the data on your phone such as your photos, video, calendar, text messages, contacts, call logs, and apps among iPhone, Android phone, BlackBerry, and Symbian phone without losing. No matter what kind of phone carriers that you have there, you will make your data safe and secured each time. 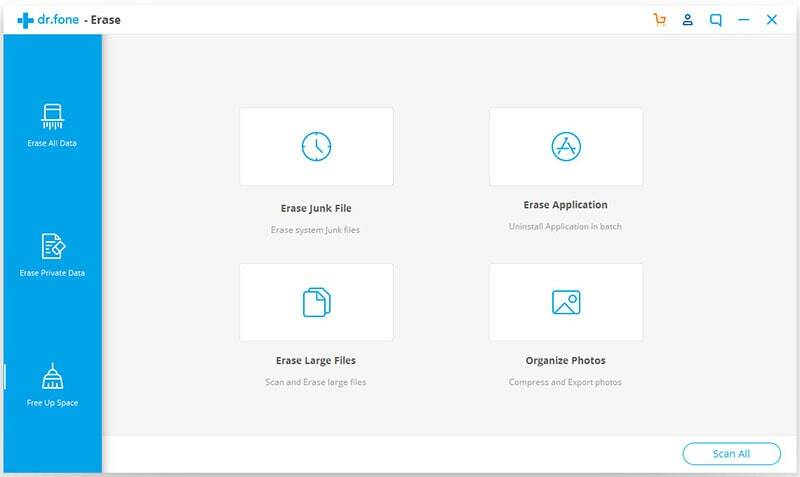 Open iSkysoft Phone Transfer on your Mac or PC. You can download it for free on the internet if you don’t have it yet. 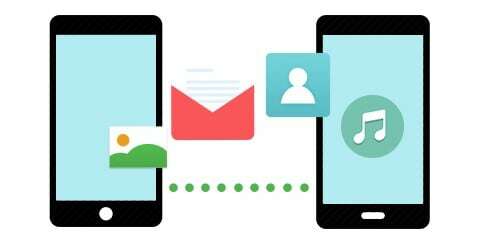 Once you open the program, select “Phone to Phone Transfer” mode since you wish to transfer your apps from your old Android phone to the new one. Connect both of your phones to the computer using USB cables. You can see your phone information on the program interface. Check the Apps option and click “Start Copy” to start transferring apps to the new Android phone. Wait until the transferring process is completed. You will be able to enjoy your new phone with the desired data you want in it by then. 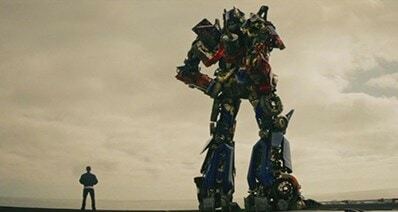 You can transfer all your data and protect them at the same time. All of your precious data will successfully be transferred to your new phone without any loss or damage. There are hundreds of ways of transferring your data safely with this phone transfer. One way of keeping your data protected and safe is by doing a backup and restore. 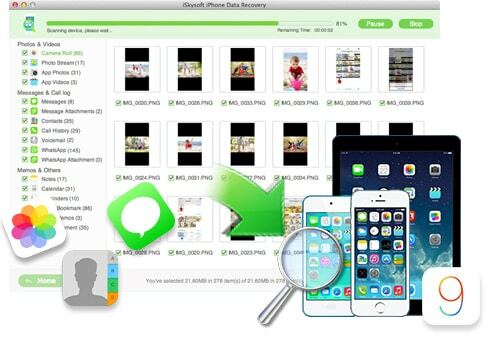 You simply have to backup the data on your old phone and then restore them to your new phone. Go to the Contacts app on your Android phone. Tap the menu list and select “Import/Export”. 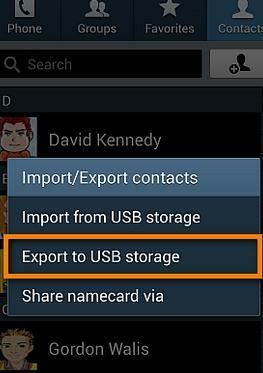 Select “Export to USB Storage” and then tap OK. Connect your Android phone via USB cable to the computer. On the computer, go to the SD card files and export the vCard file to the PC. Log in your Google account on the web. 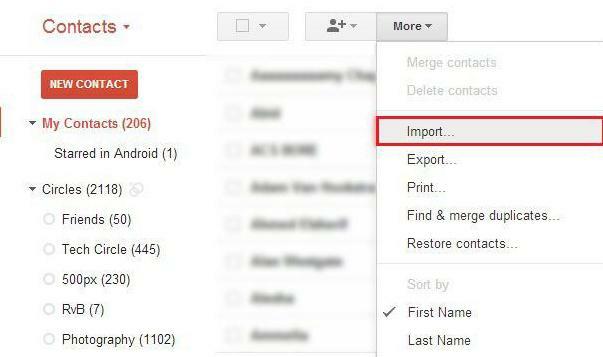 Select Gmail then click Contacts. The control panel will appear. Click “Import” and then choose “File” to select the vCard file that you’ve saved on the second step. Go to your iPhone’s “Settings” and got to “Apps”. Log in your Google account and then tap “Next” to proceed. 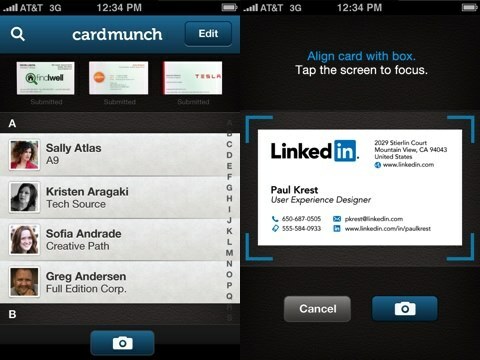 All your apps will then be synced to your iPhone.